"KidZone Children's Ministry seeks to reach children by accepting and caring for them, teaching them the Word of God and helping them exalt God in their daily lives. 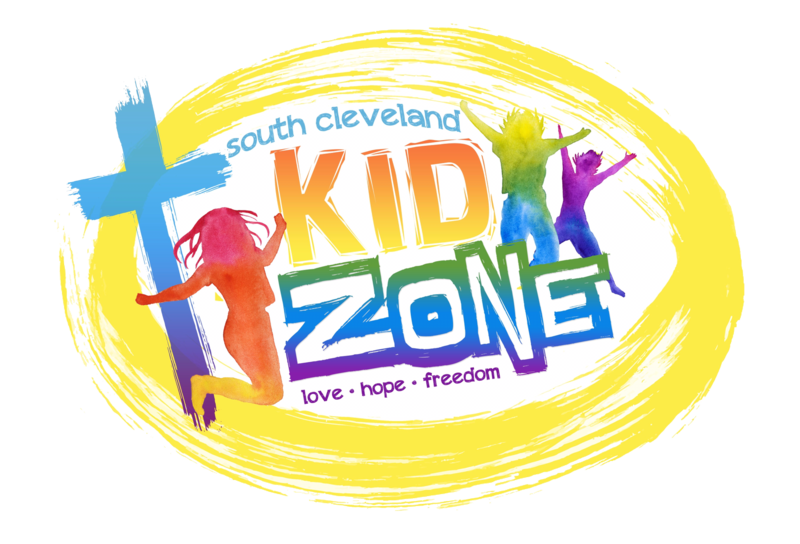 "KidZone is the Children's Ministries Department of South Cleveland Church of God. We currently minister to children ranging from infancy through fifth grade. We are staffed by the most amazing people with a heart and passion to minister to children. Come and check out all of the excitement here at KidZone Sundays at 10:30 a.m. and our KidZone Discipleship Program Sundays at 9:30 a.m. as well as our really cool boys and girls clubs on Wednesday Nights at 7:00 p.m.